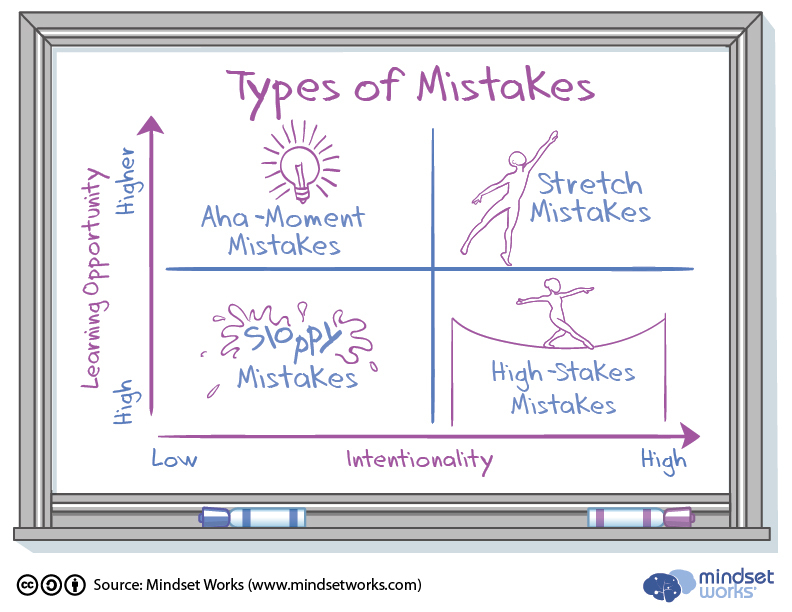 We can deepen our own and our students’ understanding of mistakes, which are not all created equal, and are not always desirable. After all, our ability to manage and learn from mistakes is not fixed. We can improve it.